who designs our future urban infrastructures? In architecture there is a strong tradition of reflecting on and the design of public spaces and communal infrastructures in and for the city. Public values as encounter, exchange and inclusivity are often invoked as fundamental design values for these spaces and infrastructures. With the rise the digital platforms, the dynamics of the use of public space is changing. Bike and car sharing, the collective management of resource, apps to read and use the city shift the way citizens make use of urban infrastructures and public space. As William Mitchell has stated it, in the city of the 21st century, the adagium is no longer form follows function, but rather function follows code. What does this platformization mean for urban culture? Who is developing these platforms, and what does the increasing prominence of platforms mean for the the values underlying the design of public and collective spaces? What is the role of architects, urban designers and real estate developers in this process? Should they become platform developers themselves? Will they be able to infer their design approach and underlying values to platform companies? Various architectural offices, developers and researchers have started to explore this newly emerging space. What do they need to be prepared for the digital infrastructure? And how can the richness of their design approaches and discourses be transposed to the current context? Martijn de Waal is a senior researcher at the Play & Civic Media Research Group at the Amsterdam University of Applied Sciences. The focus in his work is on the relation between digital media and public space. In November 2016 De Platformsamenleving (The Platform Society) was published, a book I co-authored with Jose van Dijck and Thomas Poell (An English version is in the planning for 2018). In 2014 I wrote The City as Interface (Rotterdam: Nai010 Publishers), a book on the relation between digital media and the urban public sphere. With Michiel de Lange, in 2007 I founded TheMobileCity.nl, an international think tank and research network on New Media and Urban Culture. Some of my recent activities and research projects include The Hackable City, a research project on collaborative city making in the Network Society, and Design & The City, a four-day event I curated on citizen-centered design approaches for the smart city. ir. Marthijn Pool is architectural entrepreneur based in Amsterdam. In 2009 he joins Tjeerd Haccou and Sascha Glasl in founding space&matter. Marthijns profound practical experience and keen knowledge in process oriented design strategies enables the architectural team to operate effectively. Characteristic is his theoretical, conceptual mindset in combination with a hands on mentality. Ronald Haverman is an expert in the field of shared mobility. He founded the Dutch bike sharing system OV-fiets at the beginning of this century. 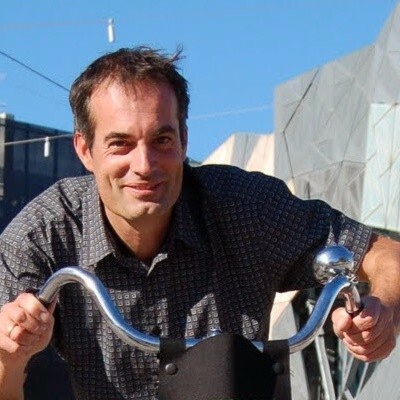 In 2009 Ronald lived in Melbourne and ran a bike sharing pilot with RMIT University. 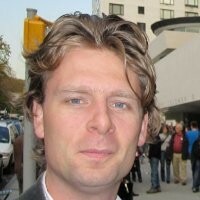 Back in Holland he became director of MyWheels and introduced peer-2-peer car sharing in the Netherlands. Ronald is also co-founder of Common.bike: an open source bike sharing platform owned and developed by the community. Nowadays Ronald works with Mobike on the introduction of next-generation bike sharing. 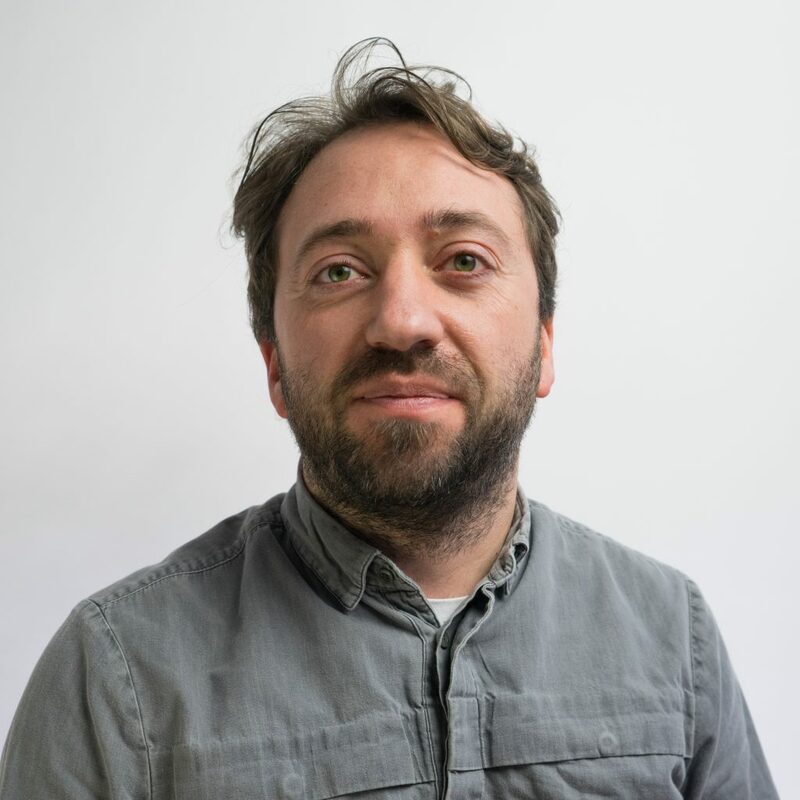 Achilleas Psyllidis is a postdoctoral researcher in spatial data science and urban analytics. 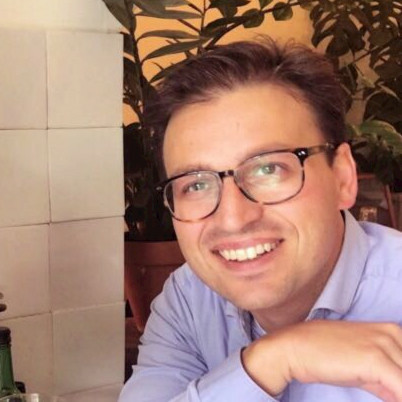 He currently works with the Web Information Systems group at Delft University of Technology and with the Amsterdam Institute for Advanced Metropolitan Solutions (AMS), where he leads the Social Urban Data Lab (SUDL). Leveraging on his background in architectural engineering, urban planning, and data science, he focuses on data-driven approaches to characterizing places and people’s activities, experiences, and interactions. He also seeks to understand what processes drive their behavior. 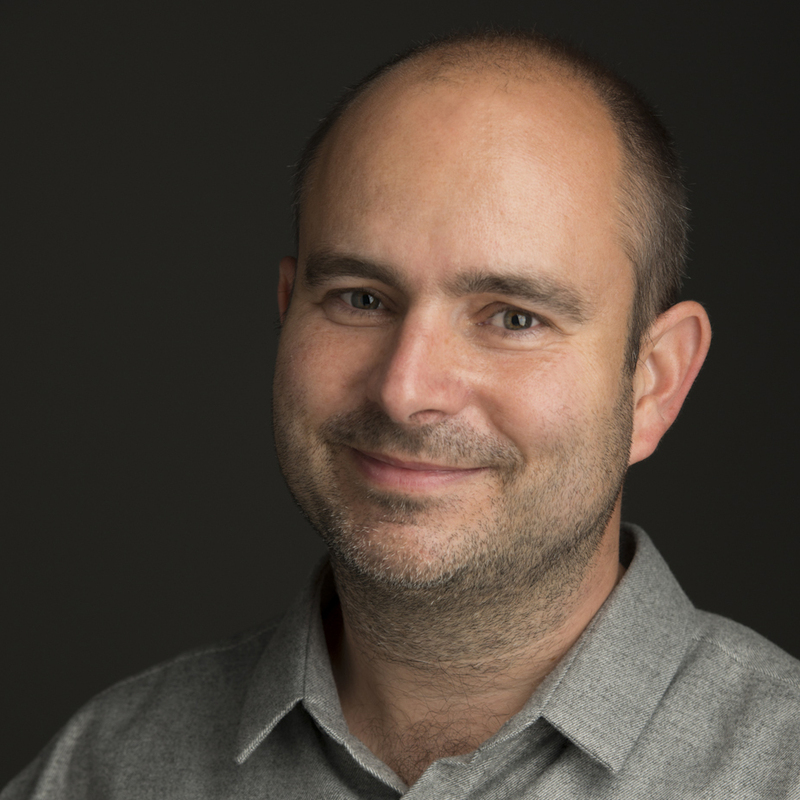 His research involves working with large, unstructured, and user-contributed geosocial data from a wide range of sources, with the aim to extract rich descriptions of human activity dynamics. In other words, Achilleas explores human behavior in urban places and the dimensions that define the character of a place. A prominent example of his work is SocialGlass. This online system harnesses urban big data to help city stakeholders better understand and forecast city dynamics. Achilleas’s vision is to leverage the combined potential of urban and computer sciences towards building solutions to problems facing cities and communities.